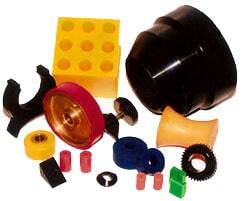 GS Polymers can merge our formulating expertise and our superior ability to cast parts to create the perfect part for your needs at a competive price. Describe the end use of the part, include any extreme conditions the part will need to endure. What are the dimensions and tolerances of the part?